Buena Vista Heritage is a 501(c)3 nonprofit organization that exists to preserve and share the history of Buena Vista and Chaffee County for the education and enjoyment of the public. Our organization and properties are managed by a limited staff and lots of volunteers. Volunteer? We would love to have you. Over the 43 years that Buena Vista Heritage has been in existence, our organization has become an integral part of the community, building a solid reputation by focusing on our mission and by providing educational and heritage tourism opportunities in the most cost-efficient way possible. Our history can be summarized as typical early struggles, followed by two decades of calm, then rapid growth. 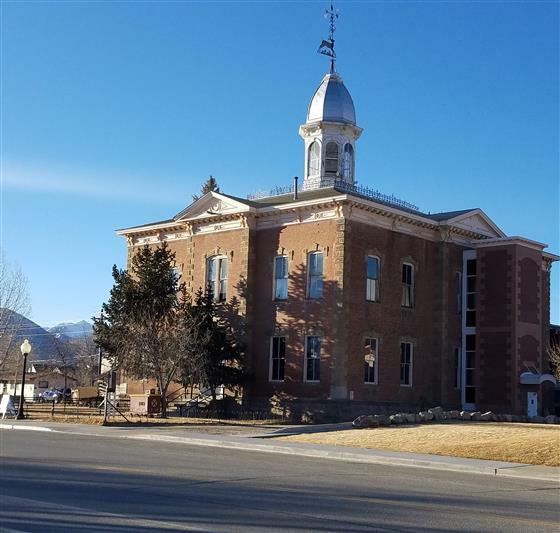 We are currently involved in a major renovation of the Buena Vista Heritage Museum which was the original courthouse in Chaffee County. We have applied for and received grants to start this process but it could take the next 10 years to complete.